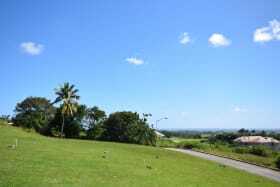 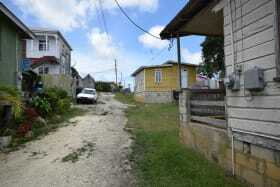 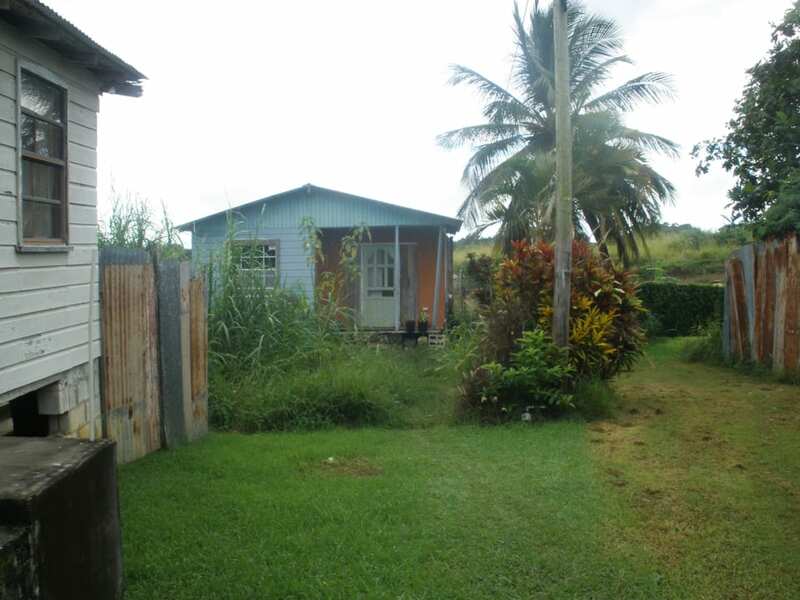 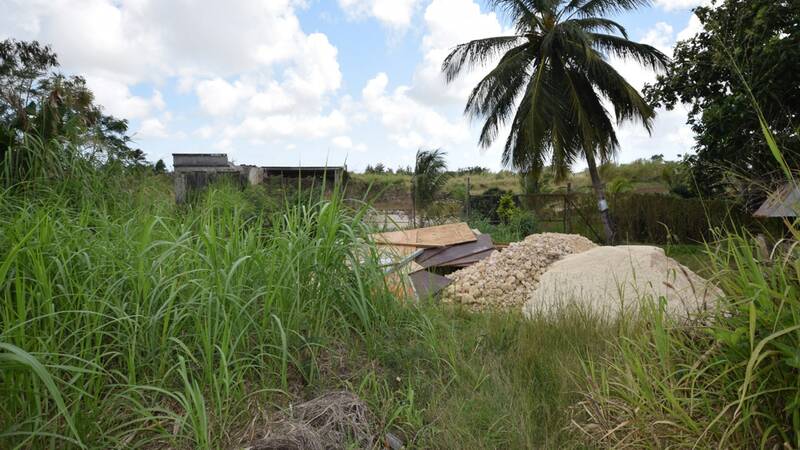 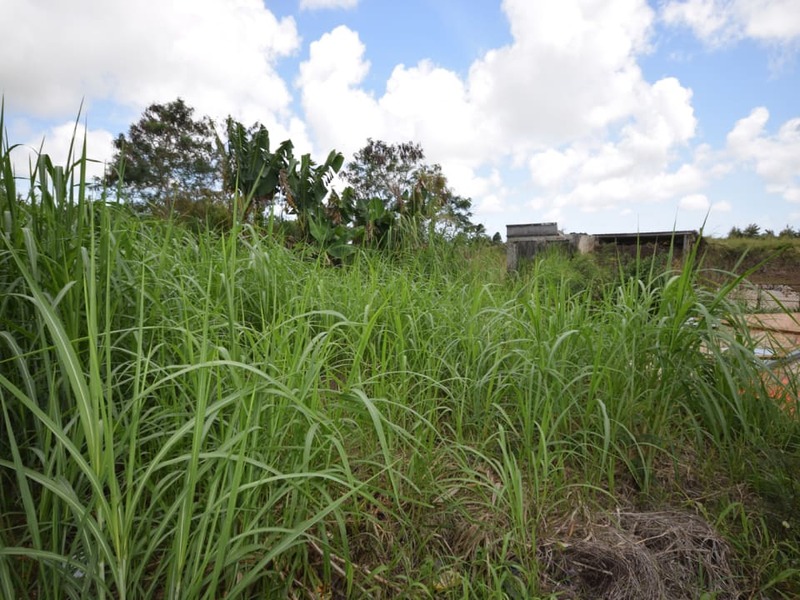 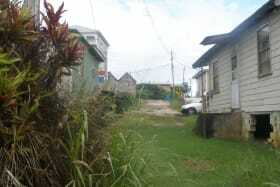 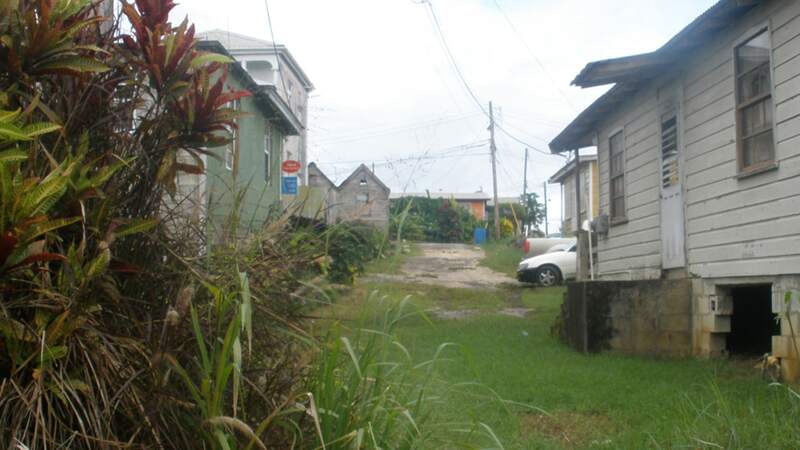 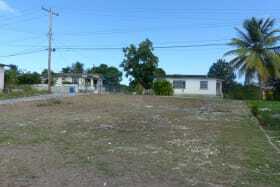 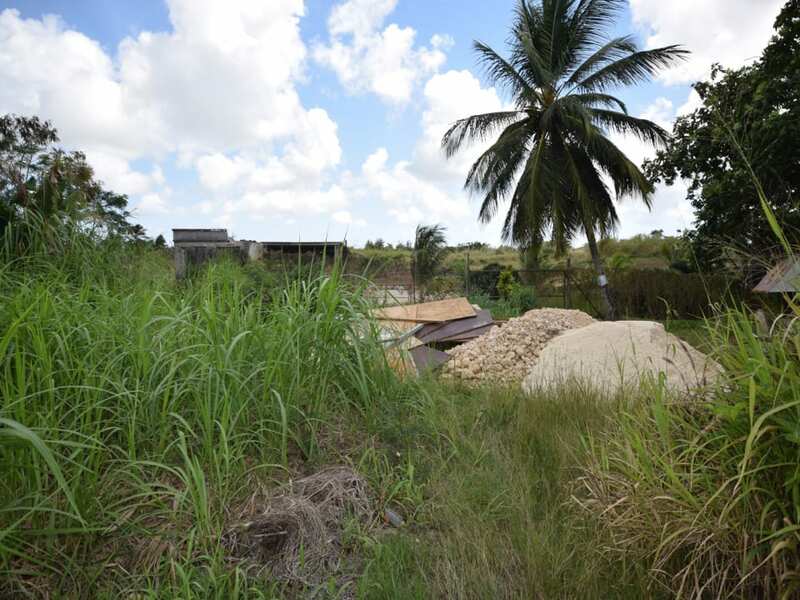 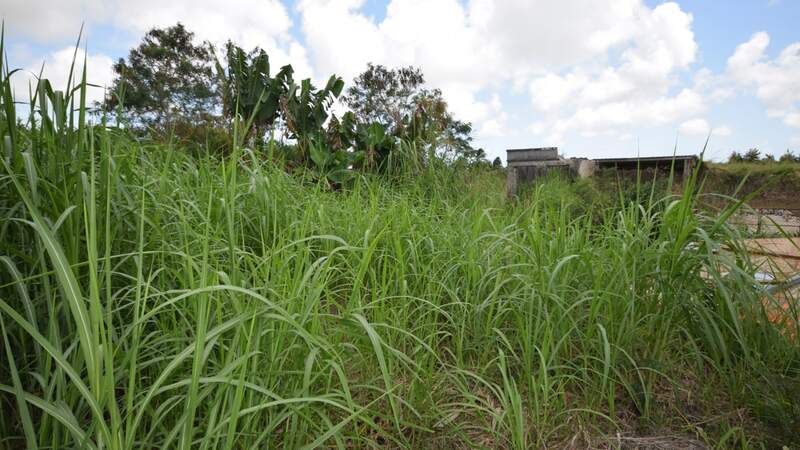 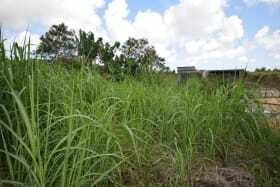 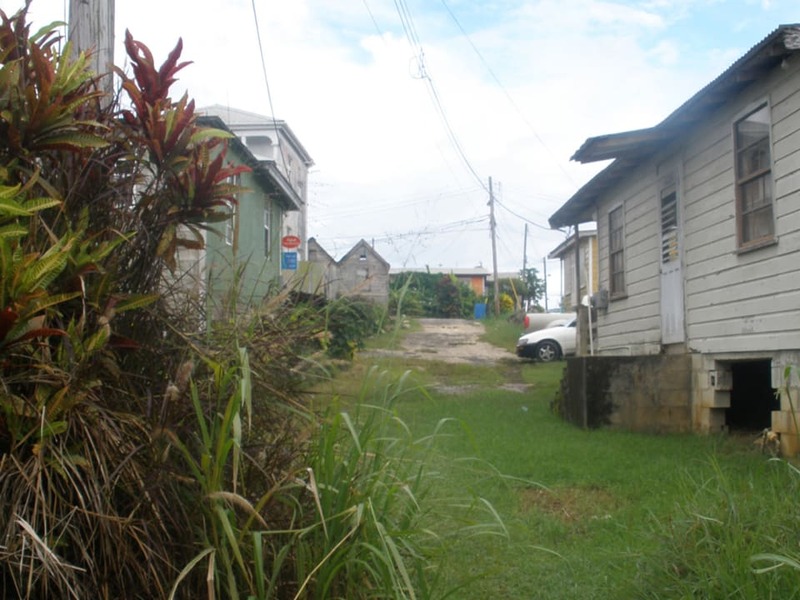 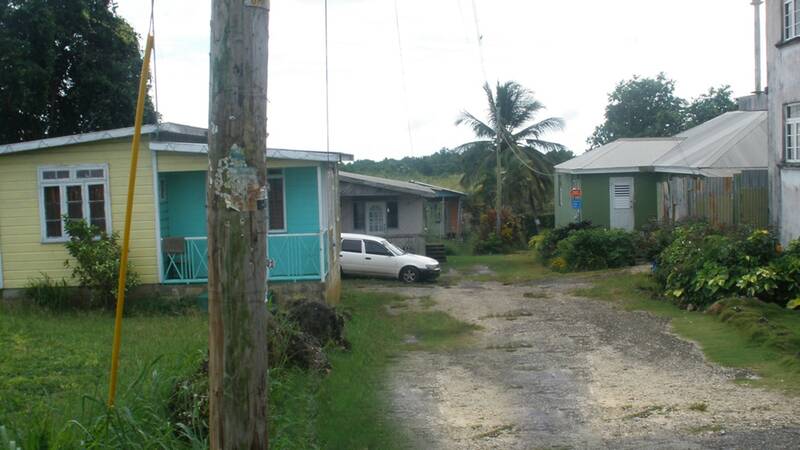 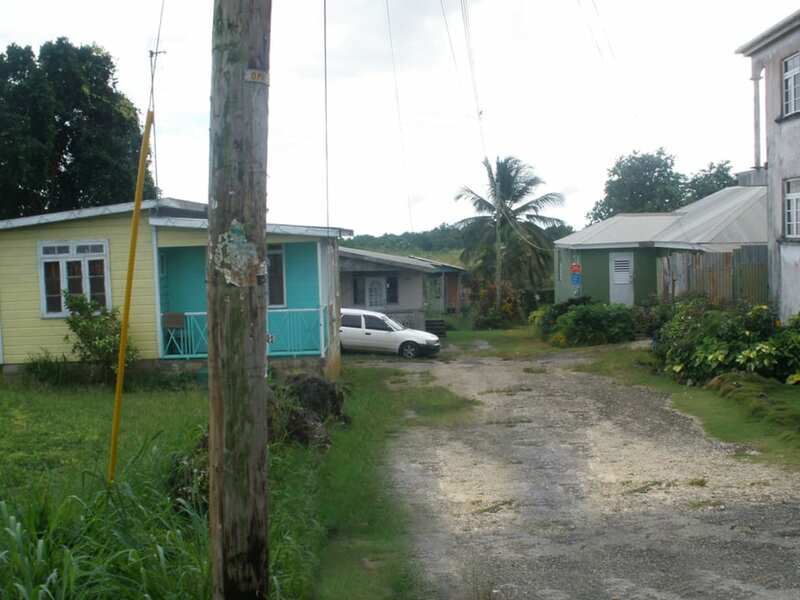 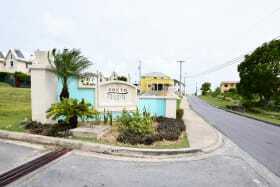 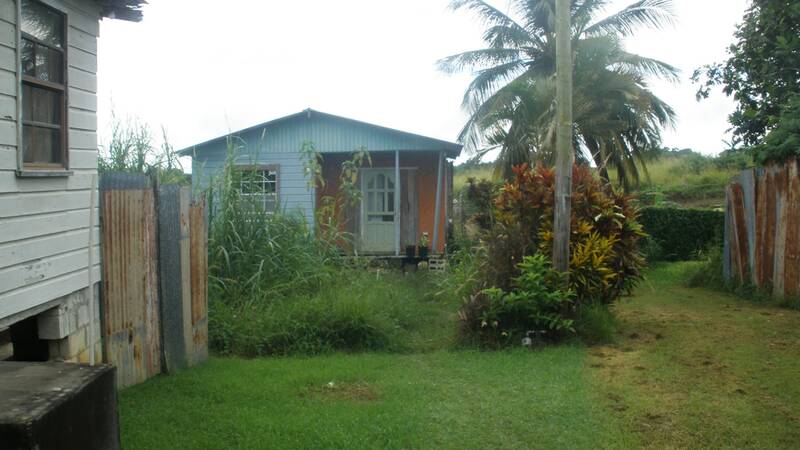 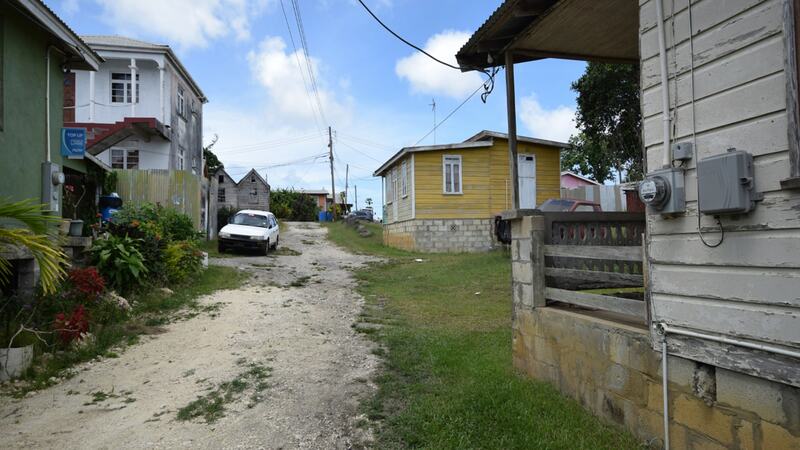 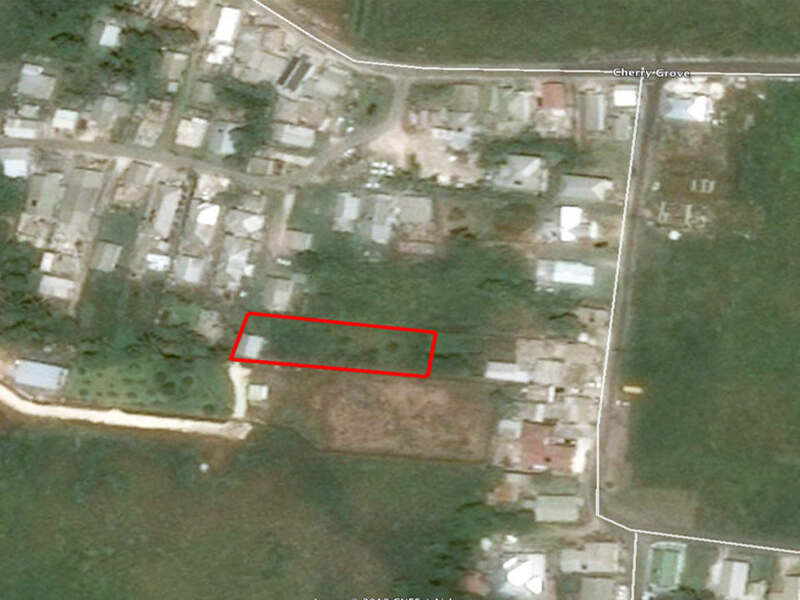 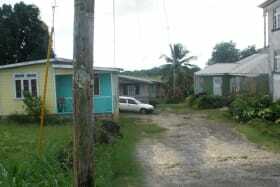 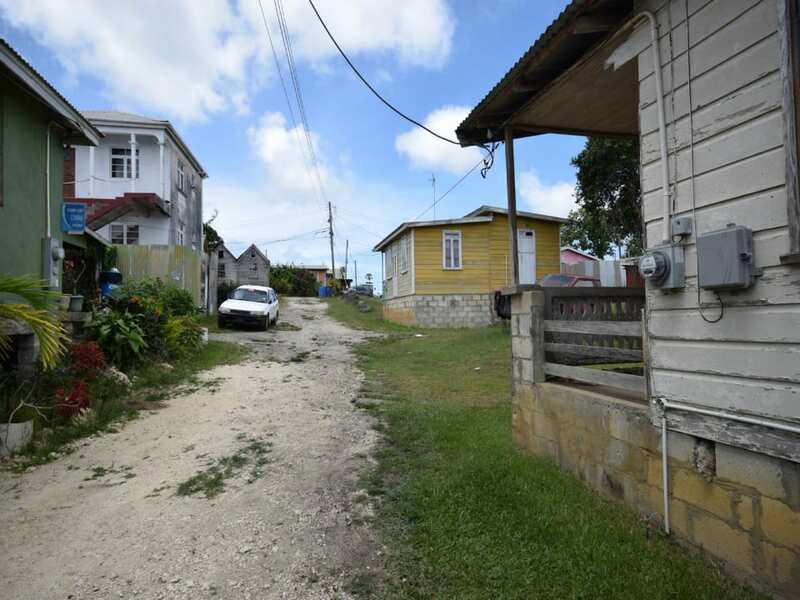 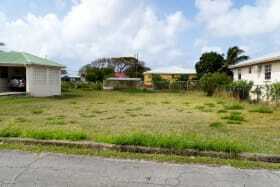 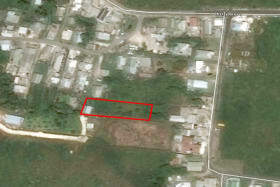 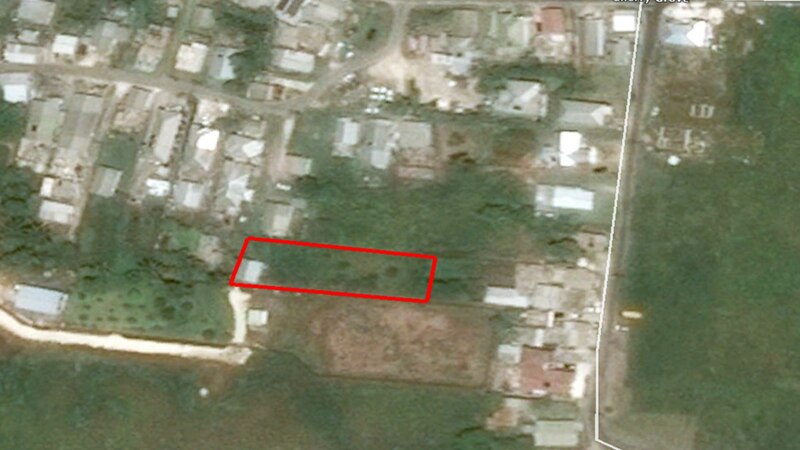 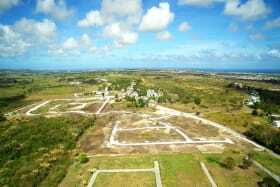 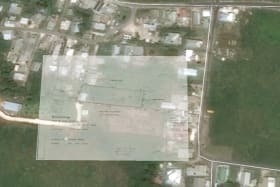 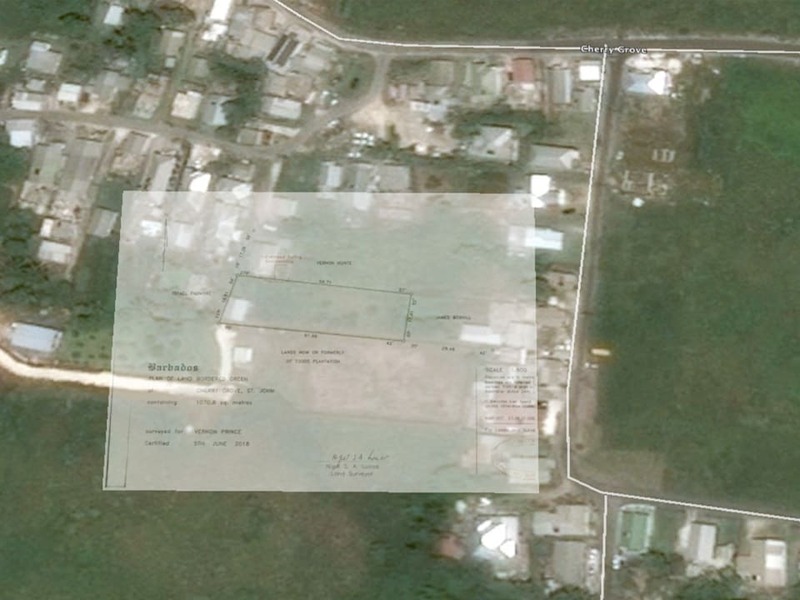 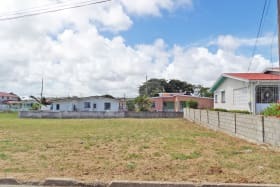 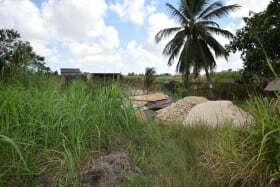 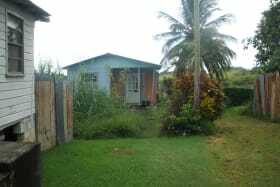 This parcel of land is level, roughly rectangular and situated in a country setting in Cherry Grove, St. John. 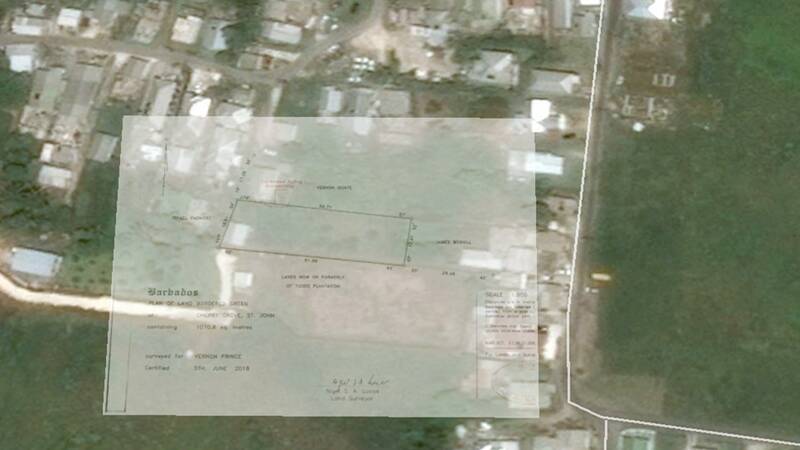 The lot is accessed via a gravel track off the public road. 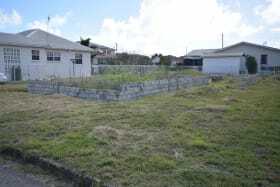 The property is located within a residential area comprising a mixture of wooden and concrete structures and a some vacant lots. 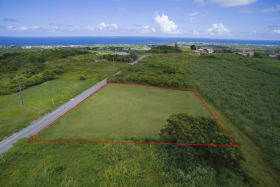 The area is approximately four (4) miles north of the amenities in Six Roads and is within close proximity to public transportation.